"Amazing journeys begin with a simple decision to go"
Forget about Arabian nights – try scuba diving the Arabian Sea! They say some of the best diving in the United Arab Emirates is on it’s East Coast, so naturally I had to arrange 3 open water dives with Al Boom Diving during my vacation here. 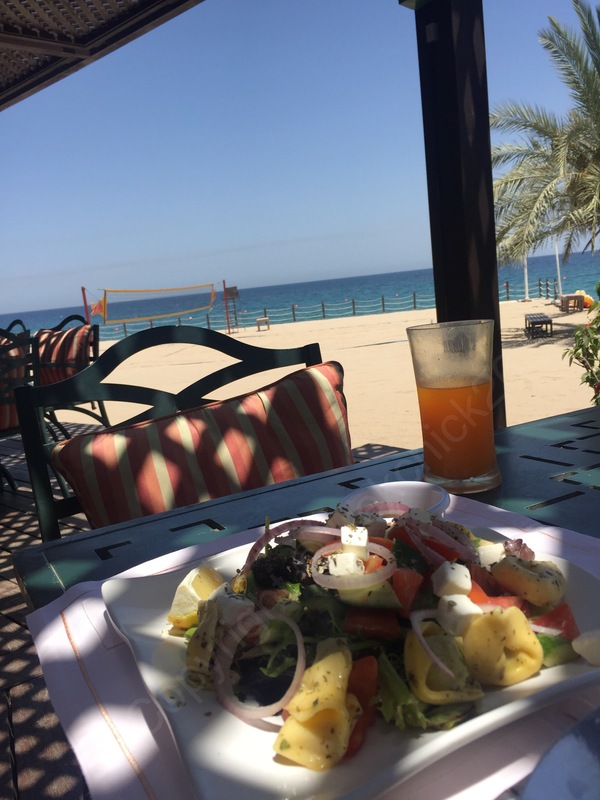 After emailing Al Boom in Fujairah, the booking process was easy, with a deposit or full payment to secure my place on what is usually a very busy weekend. So I definitely recommend booking your place ahead of time. The organisation of my three recreational dives over two days was excellent, with equipment bags prepared for all the divers on arrival, and a short walk down to the beach and onto the boat. We were provided with water and fruit, with the option of paying for a sandwich from Le Meridien Resort. 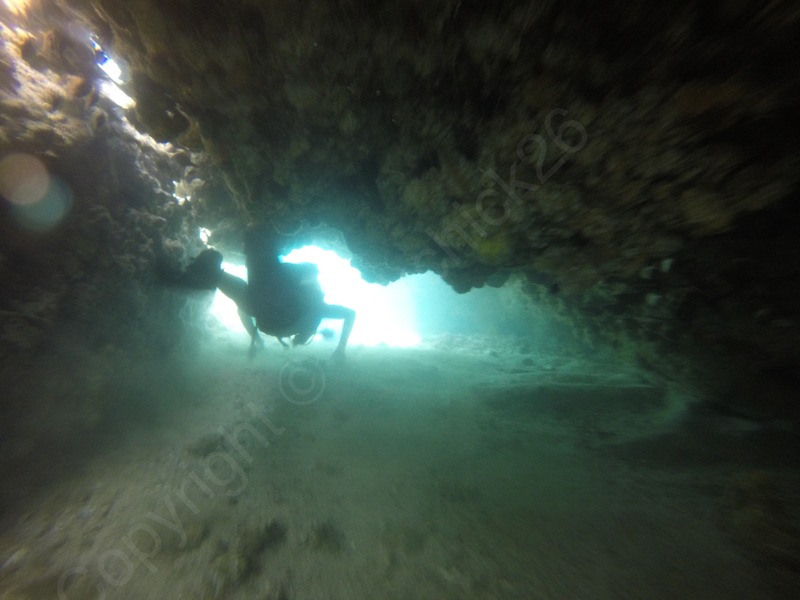 My friend and I dived across three locations, Martini Rock and Hole in the Wall on the first day, and Sharm Rock on the second. With the water temperature at 26 to 27 degrees celcius, I was comfortable in my 5mm long Fourth Element wetsuit, while my friend was comfortable in a short wetsuit. The visibility at Martini Rock and Hole in the Wall on Saturday May 19, 2018 was excellent. At a maximum dive depth of 19 metres at Martini Rock, we saw lots of butterfly fish, trigger fish, moray eel, stone fish and trumpet fish. The second dive at Hole in the Wall was a great experience, with the dive instructor leading us through a tunnel or “hole in the wall”. I can now understand the appeal of cave diving! At this second site, we saw more trigger fish, stingrays, trumpet fish and butterfly and angel fish. Al Boom Diving In Fujairah are based at Le Meridien Al Aqah Resort. As divers at Al Boom, you can also collect a food discount voucher to be spent at the beach bar and hotel restaurant, which I recommend. Pradeep Fernando, the manager of this 5 Star PADI Dive Centre is friendly, and his staff are professional, helpful and hospitable. My friend couldn’t complete the second dive on the first day, and was offered another opportunity to dive again. 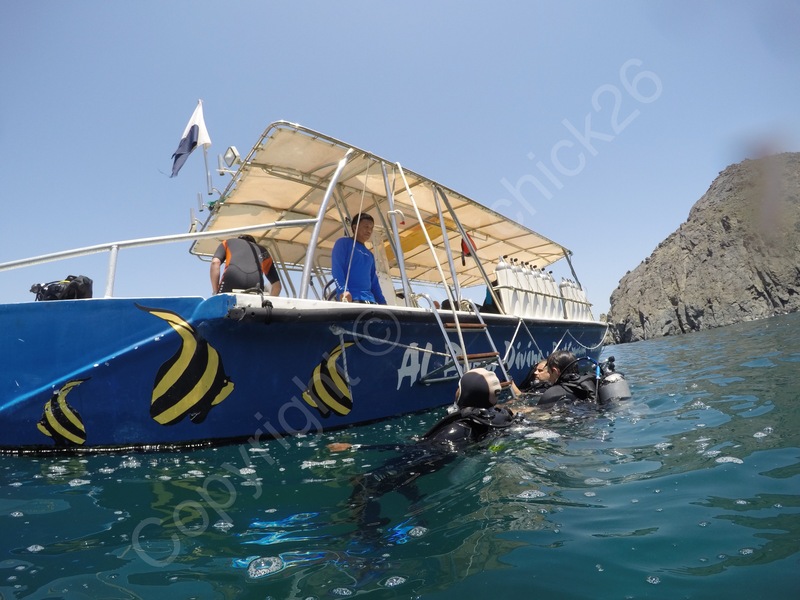 The service was excellent and I’d highly recommend diving with Al Boom Diving in Fujairah. Copenhagen – cycling, cinnamon and crime drama!